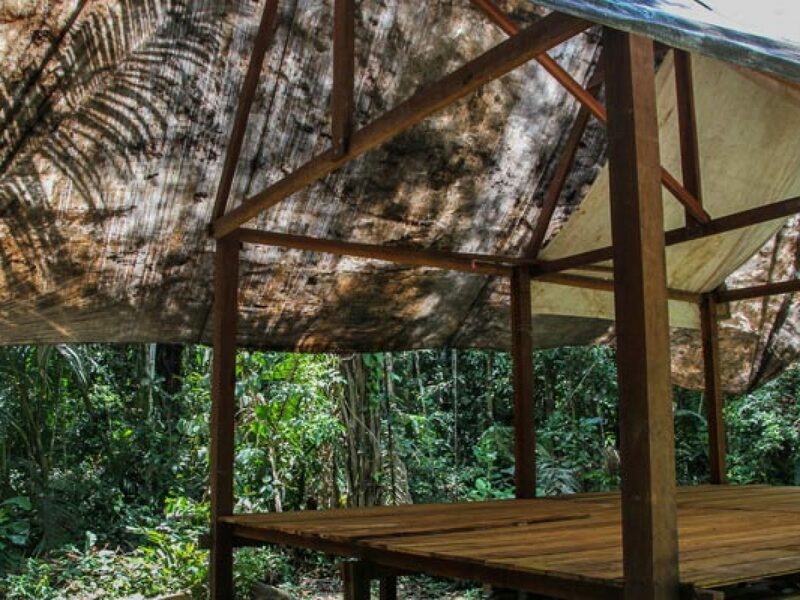 The Las Piedras Amazon Center is allowing a select few independent groups (50 people in total) to camp within its conservation reserve each year. Camping independently will allow hikers and outdoor enthusiasts to enjoy the forest at their own pace. 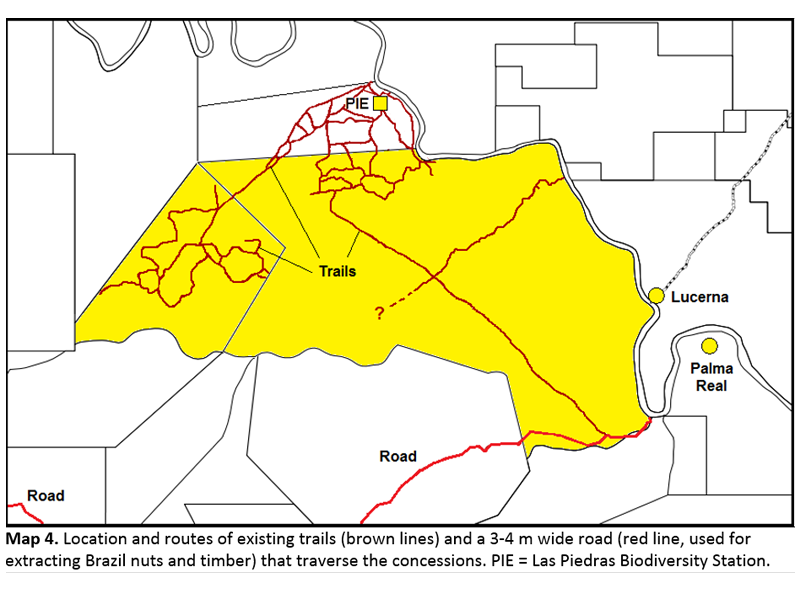 Campers and hikers will be able to explore the designated trails which traverse 4,460 hectares of conservation area. 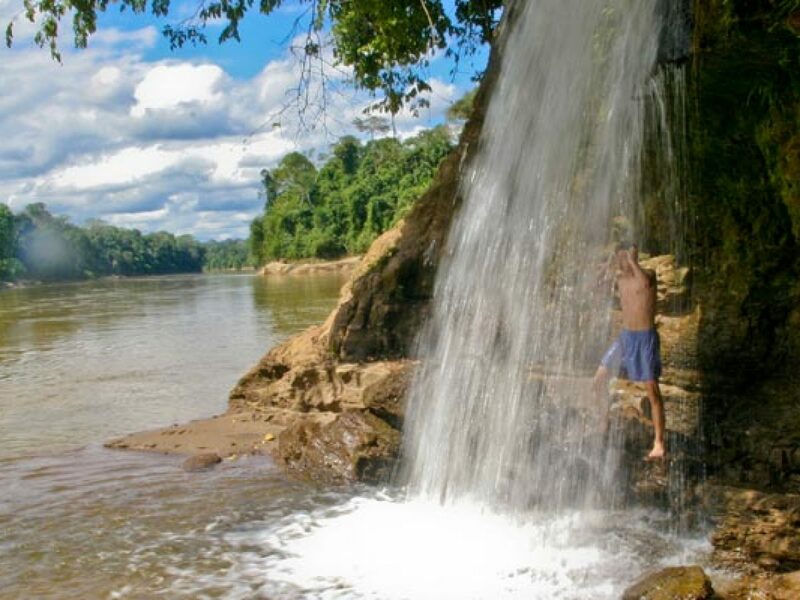 This is one of the only places in the Amazon rainforest to provide this opportunity to its guests. 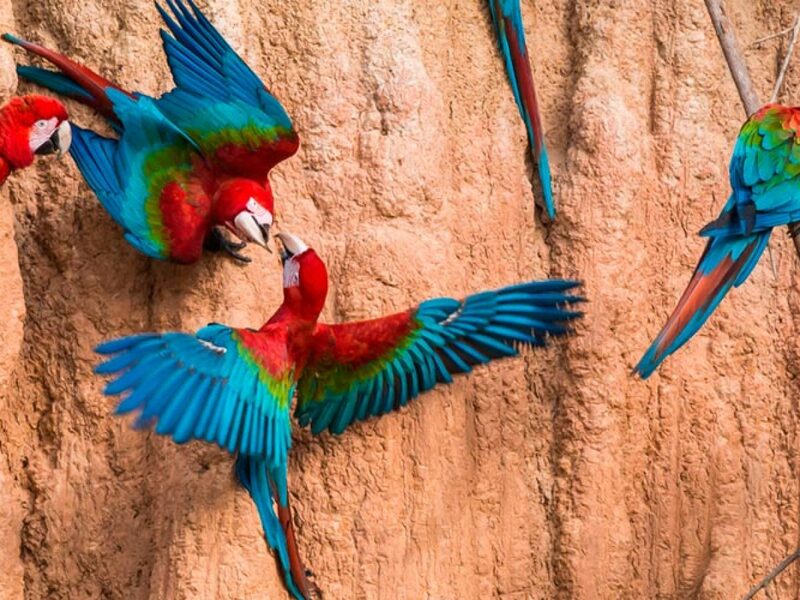 Camping guests will have use of the Las Piedras Amazon Center Main Camp area, as well as the smaller satellite camps setup within the reserve. 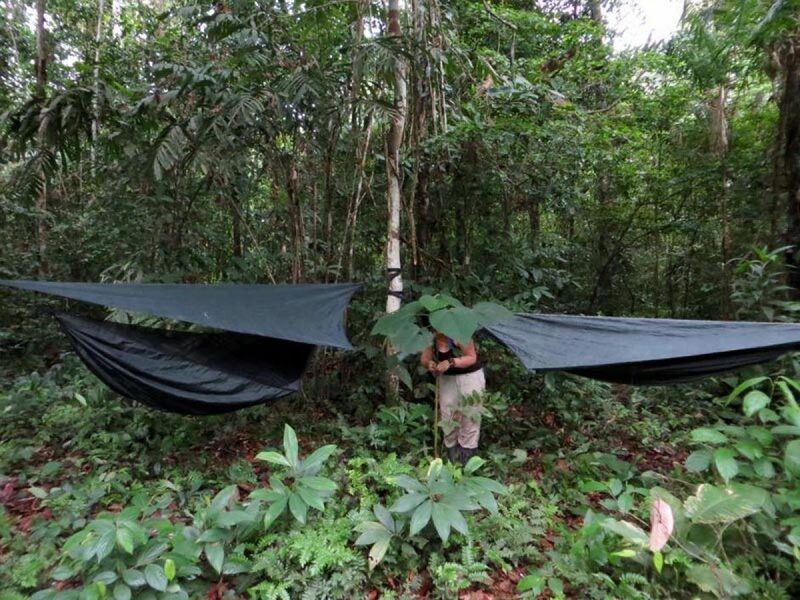 This will allow hikers to see more of the forest and a greater chance to encounter some of the great species which live on the reserve, including some 9 monkey species, 500 bird species, and elusive terrestrial mammals such as Jaguar, ocelot, short-eared dog, giant ant-eater, tapir and peccary.
. With special permits it may be visited to observe for the numerous mammal and large bird species that come to feed on the salt and clay particles in the soil here. 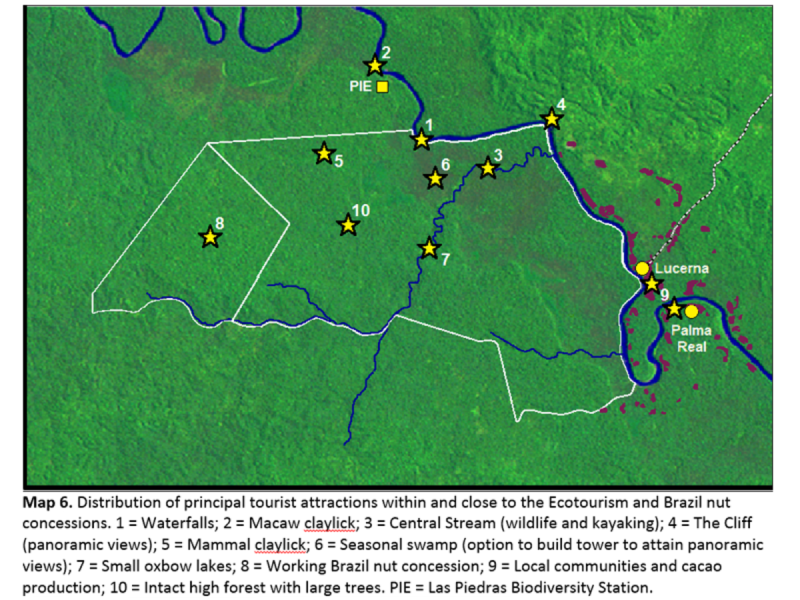 At several points on either side of the Central Stream are to be found small, miniature-sized oxbow lakes to watch Hoatzin birds, kingfishers, and herons. 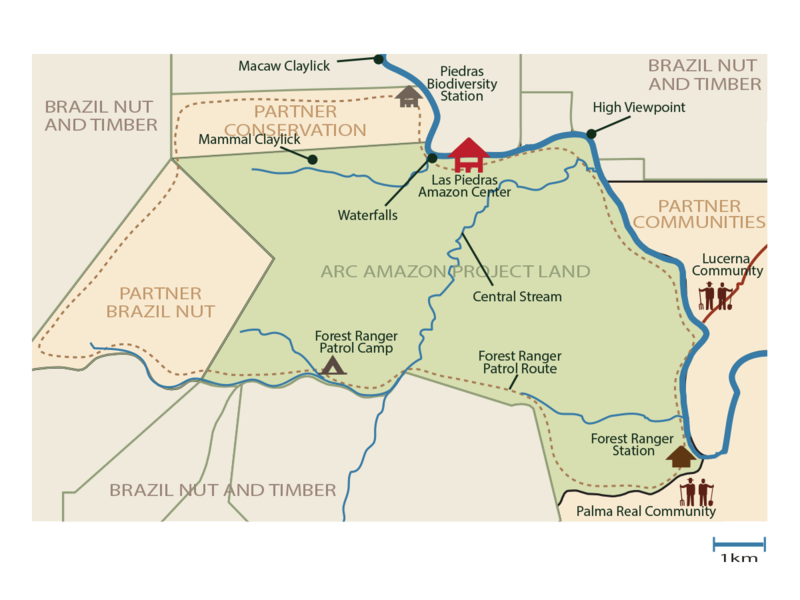 Our partner Brazil nut concession provides a perfect opportunity to see how this regionally important nut is collected, bagged, and transported to market for sale. The nearby communities of Lucerna and Palma Real offer the opportunity to experience real lives of local people who live from the resources that the land and forest can provide them. Visits to meet community members to pick and sample agroforestry products such as bananas, papaya, pineapples, cacao etc. is an excellent learning activity and helps generate much needed income for locals. 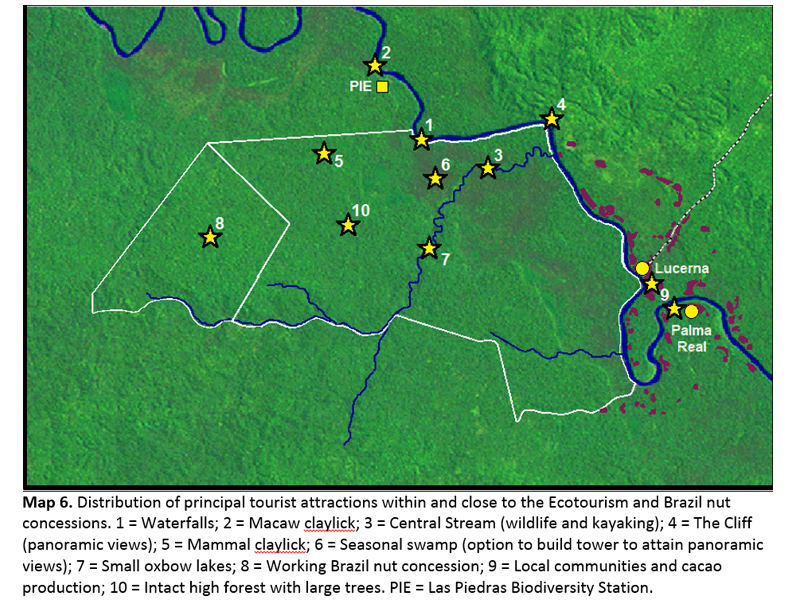 Within the heartland forests of the reserve there are large tracts of high canopy forest containing large charismatic trees; the epitome of Amazon rainforest. Camping guests will be provided with relevant maps and instructions for their time at the center. 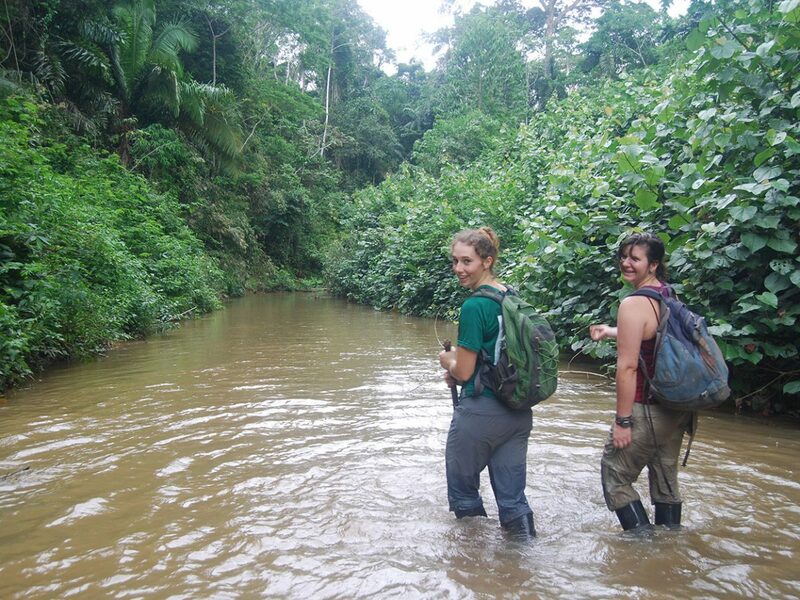 All independent guests will have an official welcome which includes a short training session with regards to jungle safety and security, as well as how to use the trail maps and which areas are no-go zones. 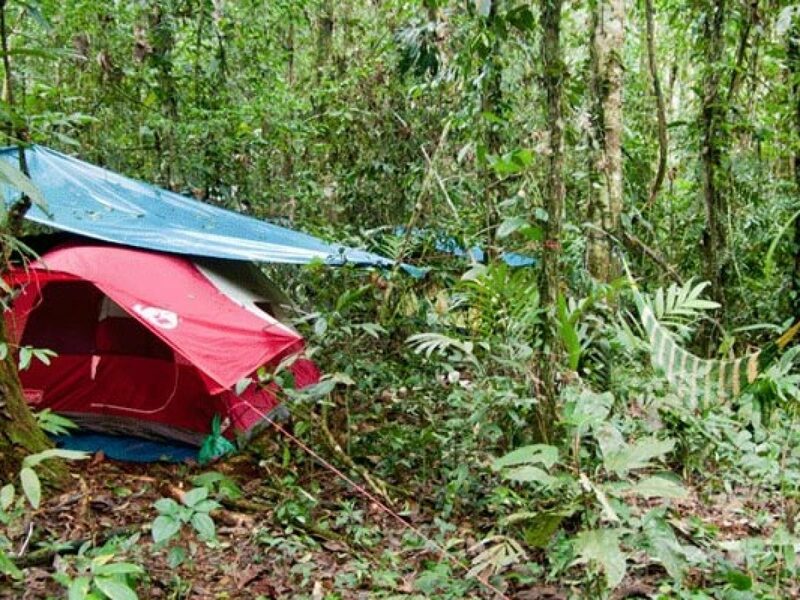 Independent visitors will be responsible for bringing their own camping gear. They will be allocated a space on one of the camping platforms in the main camp area for the time that they are in the main camp. At the main camp, there is running water, limited electricity supply, outdoor showers, composting toilets and a kitchen facility. Once outside the main camp there is nothing but forest, trails and the odd stream. ARCAmazon takes sustainability very seriously and all independent visitors must adhere to the strict guidelines regarding camp fires, use of detergents and soaps, going to the toilet and general etiquette while using the trail system alongside researchers, tourists and volunteers. For those more adventurous guests, there exists the opportunity to hike further and into our neighbors’ forest concessions. 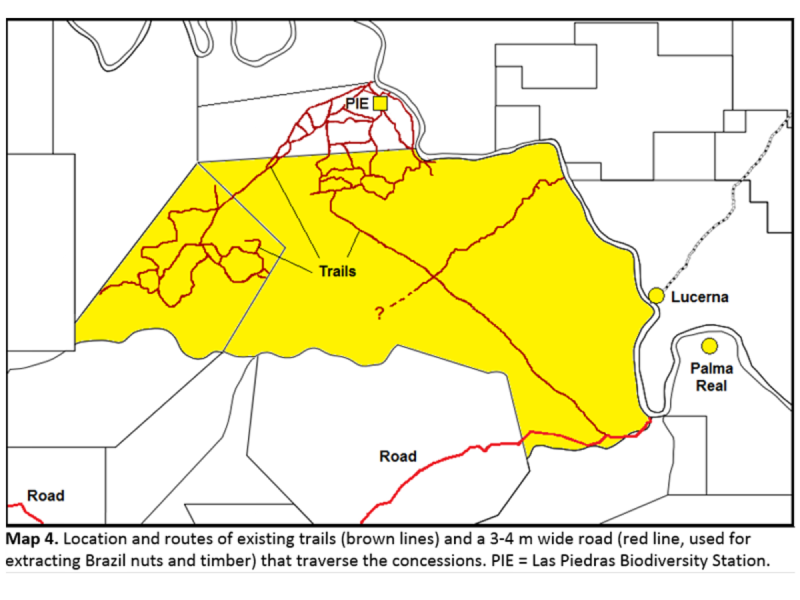 This will only be available during some seasons of the year and with prior arrangement with the land owners. Please let us know if this is something you would be interested in when making an inquiry with us. Price tables | Info: There are no items created, add some please.